What conditions does Gemfibrozil treat? This medication may rarely cause gallstones and liver problems. If you notice any of the following unlikely but serioussevere stomach/abdominal pain, persistent nausea/vomiting, yellowing eyes/skin, dark urine. This drug may rarely cause muscle problems (which can rarely lead to a very serious condition called rhabdomyolysis). Tell your doctor right away if you develop any of these symptoms: muscle pain/tenderness/weakness (especially with fever or unusual tiredness), signs of kidney problems (such as change in the amount of urine). Tell your doctor right away if any of these rare but serioussigns of infection (such as fever, persistent sore throat), easy bruising/bleeding, unusual tiredness, irregular heartbeat, numbness/tingling of arms/legs. List Gemfibrozil side effects by likelihood and severity. Before using this medication, tell your doctor or pharmacist your medical history, especially of: liver disease (such as biliary cirrhosis), gallbladder disease, kidney disease, alcohol use. What should I know regarding pregnancy, nursing and administering Gemfibrozil to children or the elderly? Some products that may interact with this drug include: asunaprevir, "blood thinners" (such as warfarin), colchicine, repaglinide, "statin" drugs (such as atorvastatin, lovastatin, simvastatin). This medication can slow down the removal of other medications from your body, which may affect how they work. Examples of affected drugs include pioglitazone, selexipag, a certain combination product used to treat chronic hepatitis C (ombitasvir/paritaprevir/ritonavir/dasabuvir), among others. Does Gemfibrozil interact with other medications? 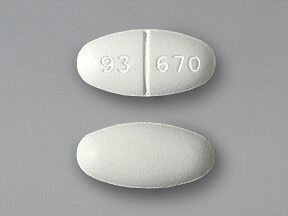 This medicine is a white, oval, scored, film-coated, tablet imprinted with "93 670". 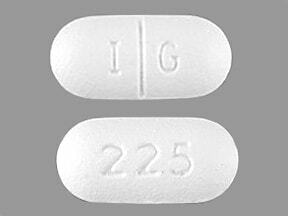 This medicine is a white, oblong, scored, film-coated, tablet imprinted with "I G" and "225". 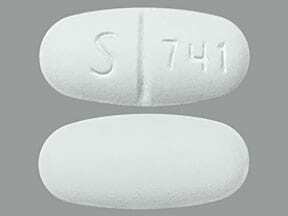 This medicine is a white, oval, scored, film-coated, tablet imprinted with "S 741". 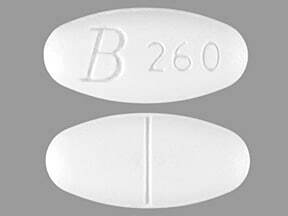 This medicine is a white, oblong, scored, tablet imprinted with "B 260". 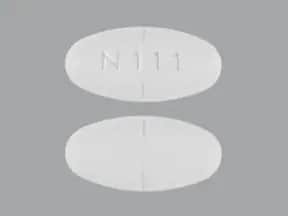 This medicine is a white, elliptical, scored, film-coated, tablet imprinted with "N111". 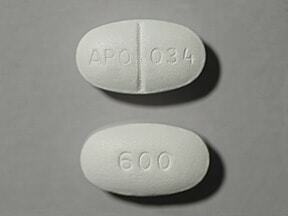 This medicine is a white, oval, scored, film-coated, tablet imprinted with "APO 034" and "600". Are you considering switching to Gemfibrozil? How long have you been taking Gemfibrozil?